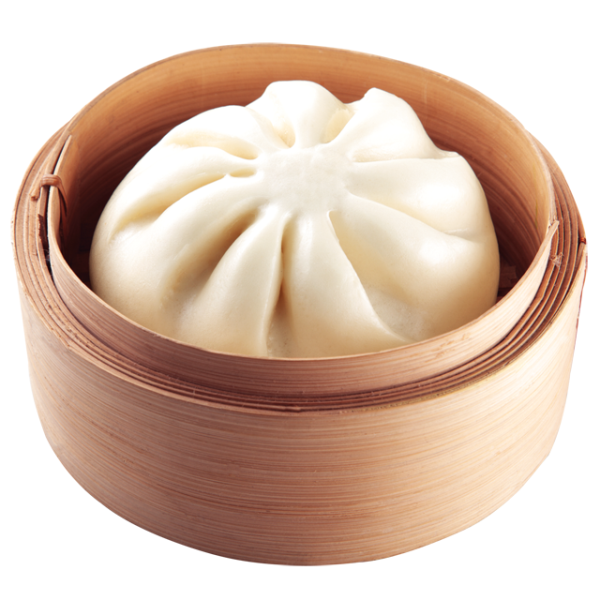 Siopao is a Hokkien term for baozi, literally meaning "steamed buns". It is a famous Filipino-Chinese snack. It has also been incorporated into Thai cuisine where it is called salapao. A popular food item in the Philippines and Thailand, siopao and salapao do not require utensils to eat and can be consumed on-the-go. Like baozi, there are different varieties based on stuffing: Asado or bola-bola (which may use pork, chicken, beef, shrimp or salted duck eggs). There is also a baked variety. Recipe for Siopao see Here and Here.